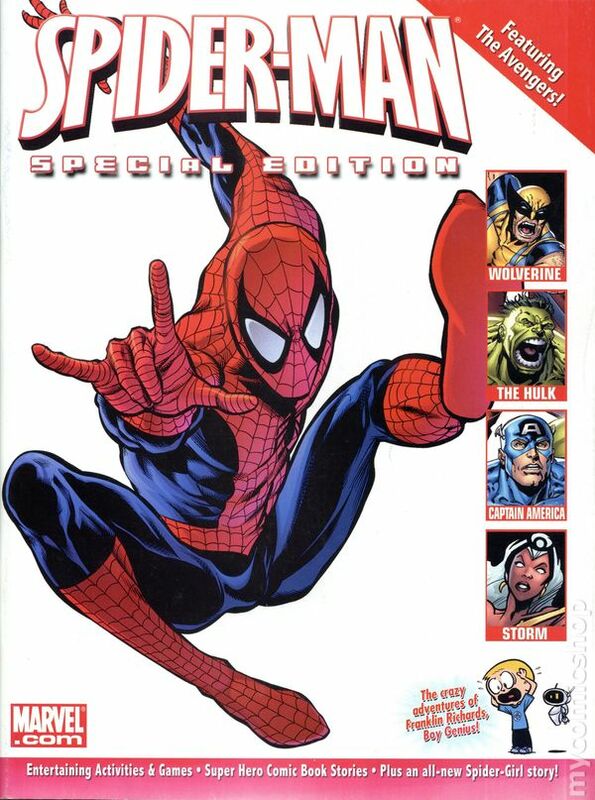 Special Edition collection of Marvel titles and issues including Marvel Adventures Free Comic Day issues, Amazing Spider-Man Swing-Shift, and Franklin Richards Son of a Genius! 8-in. x 10 3/4-in., 104 pages full color. Cover price $6.99.